Rio Wellness is here to help you be your best! 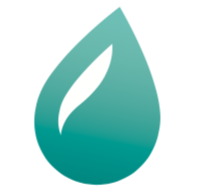 Sign up for our newsletter - upcoming events, specials, and self-care tips! Workshops will be held onsite. Register online or through the Rio Wellness App. Limited to ten attendees per session. Have a suggestion for our next workshop? Message us on Facebook or by email at RioWellnessLLC@gmail.com. We would love to hear from you. At Rio Wellness, we believe that personal development is a critical part of finding personal balance. Life gets exponentially better when you understand yourself and are aware of all the unique and special traits that make up the core of who you are. When you know yourself well, you can self-identify triggering actions or activities that may lead you into negative thinking or negative choices. 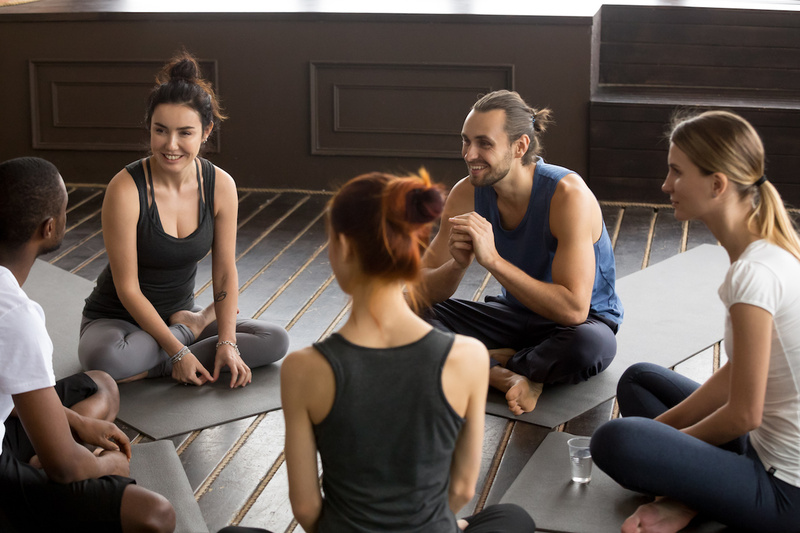 Self-awareness and its partner, emotional intelligence, help improve your life by providing a set of tools to create the best version of yourself. 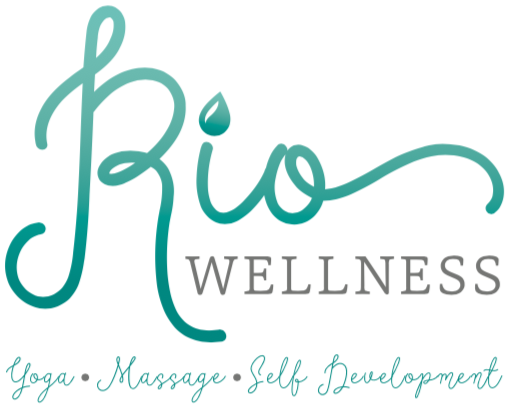 Rio Wellness’ core philosophy is that you have everything you need to create the life you want already within you. Our role is to help provide the opportunity to gather the tools you need so you can make that life a reality. We know that personal growth does not happen by accident. It requires a conscious choice to pursue knowledge that will enhance your self-awareness and personal skills.